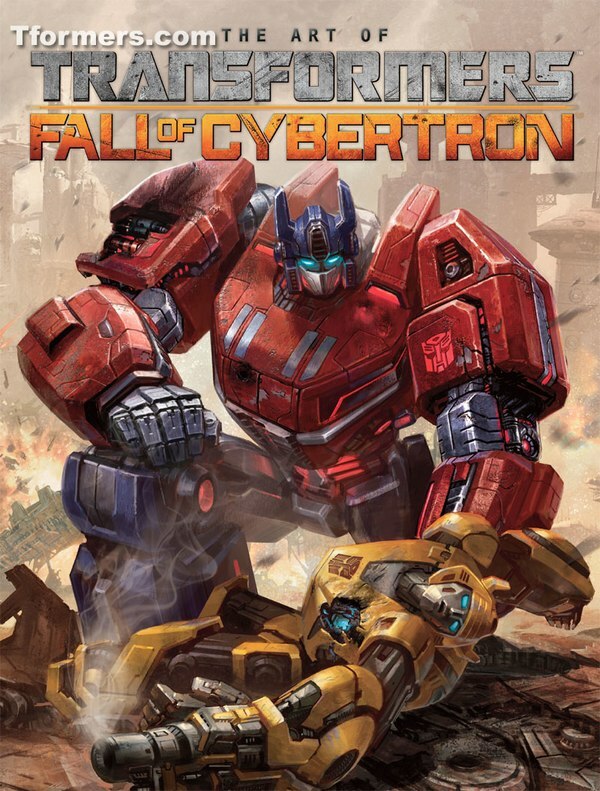 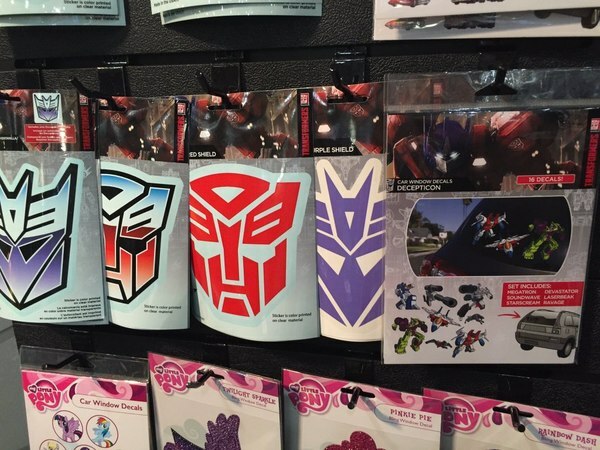 Toy Fair 2016 - Hasbro's John Warden Answers Fan Questions! 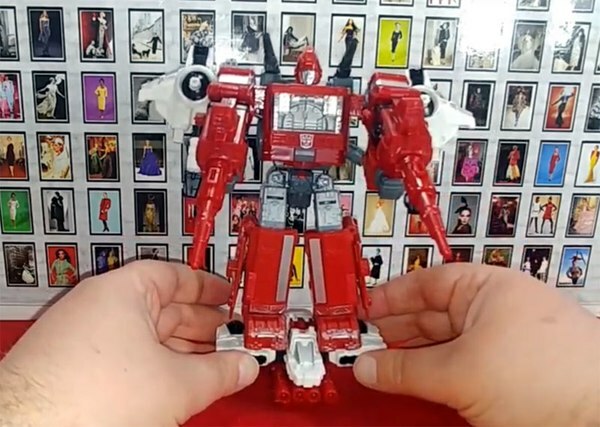 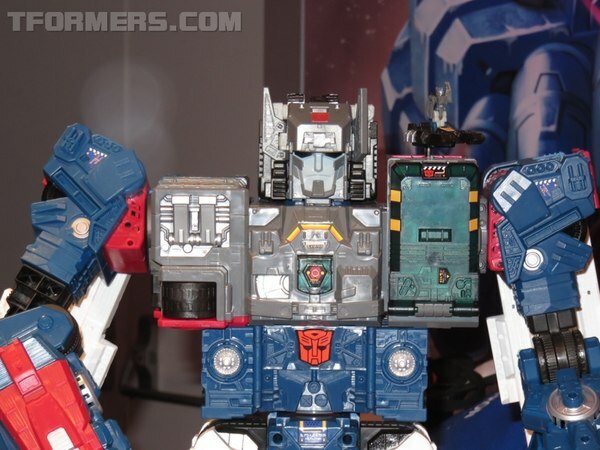 Toy Fair 2016 - What's The Actual Size of a Titan Master? 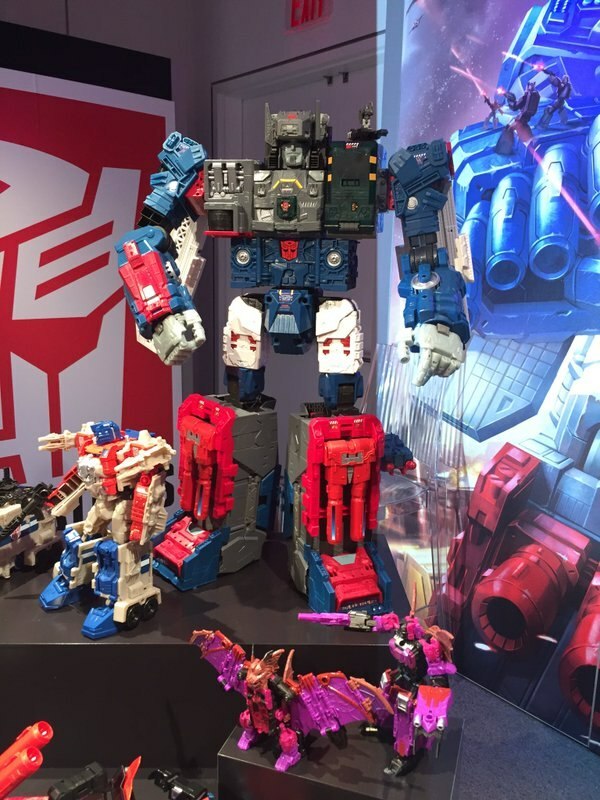 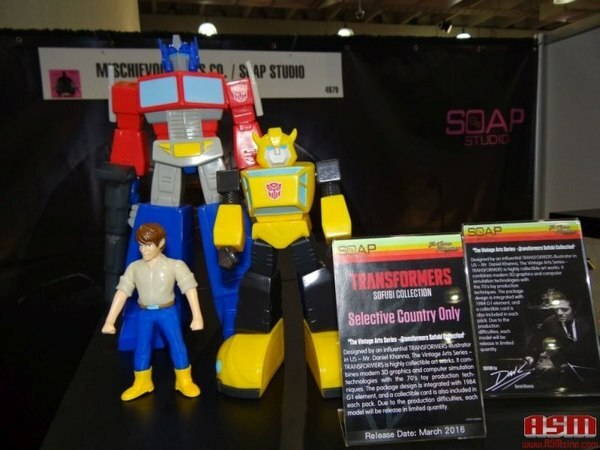 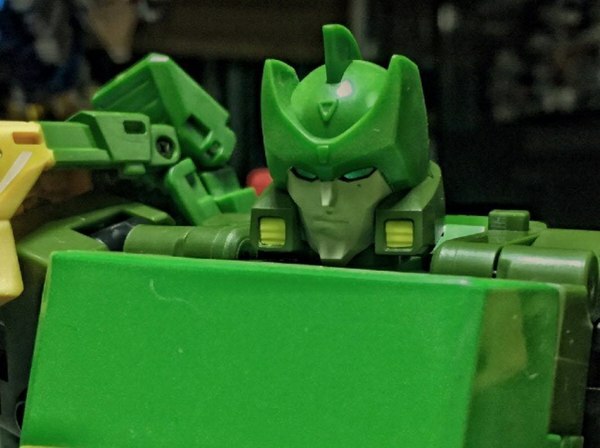 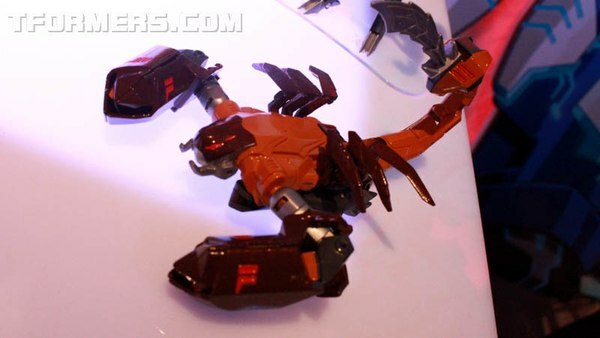 Toy Fair 2016 - RFC's Photos From The Hasbro Booth! 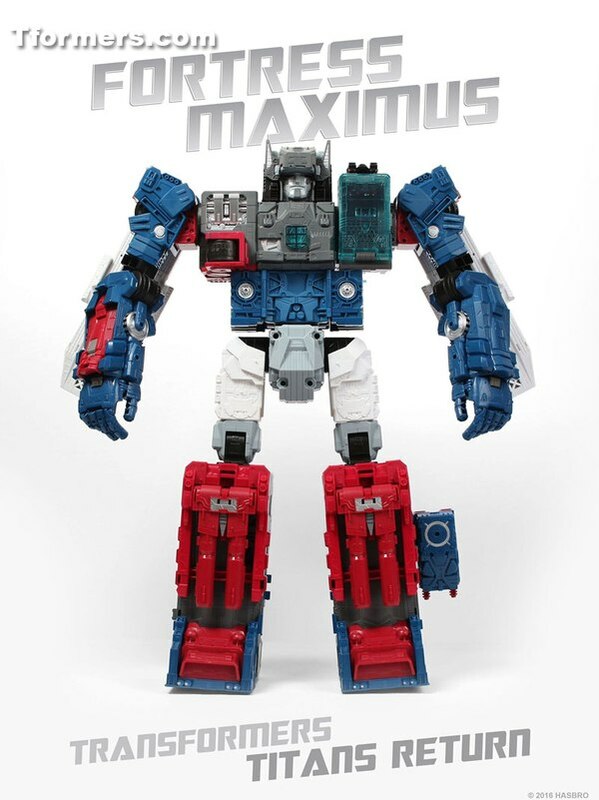 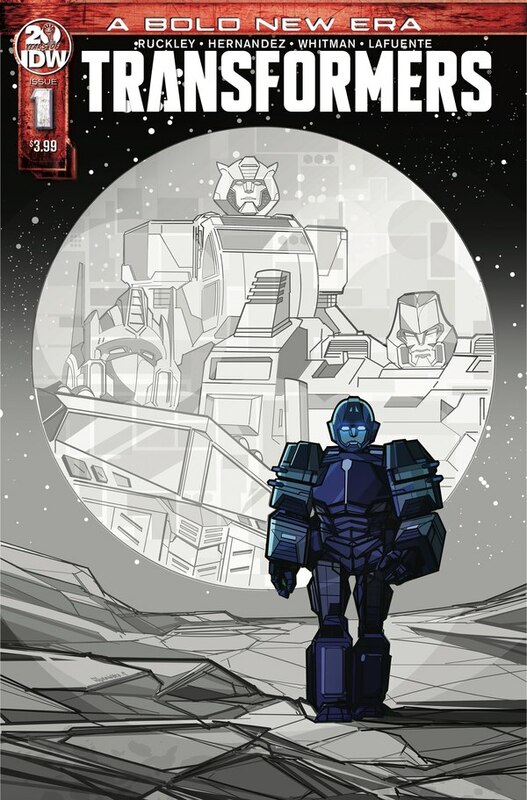 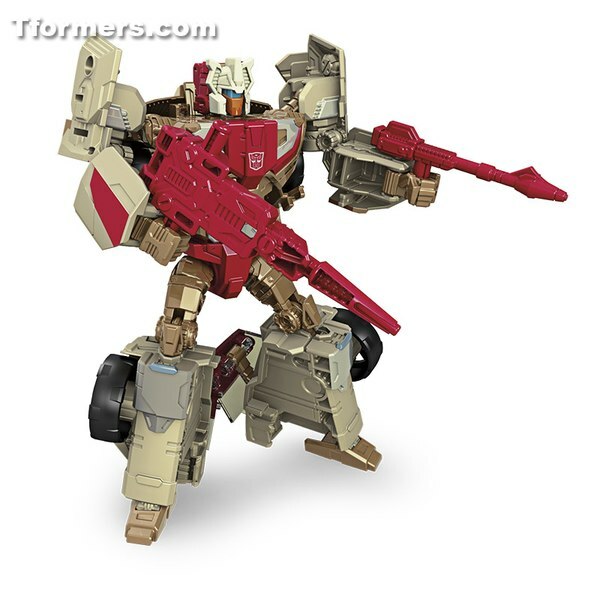 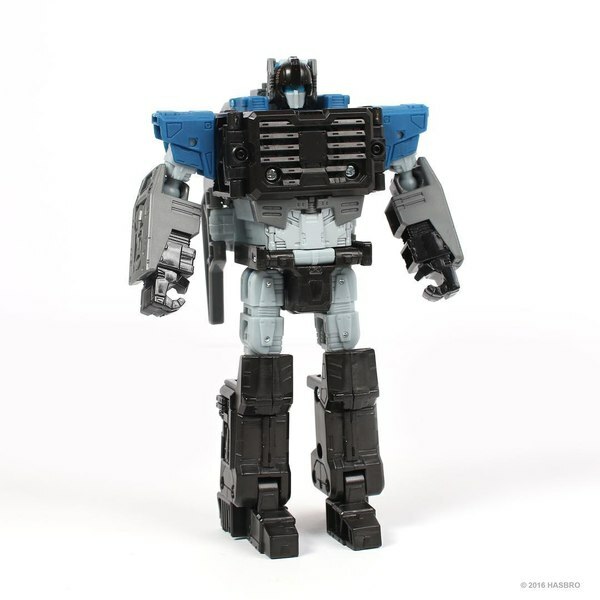 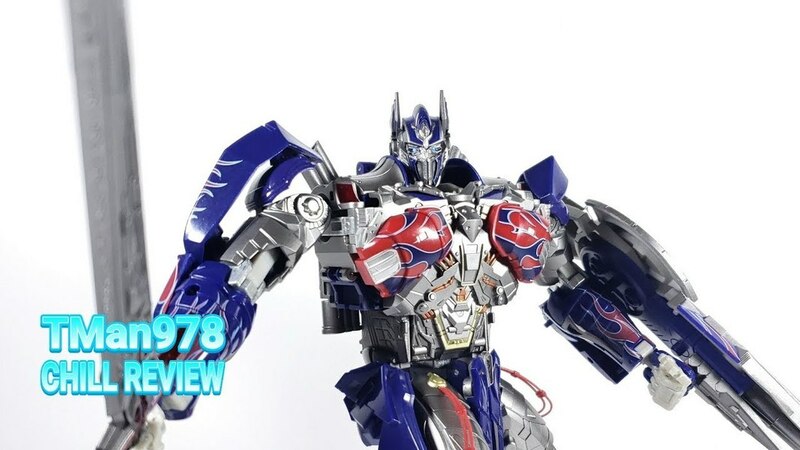 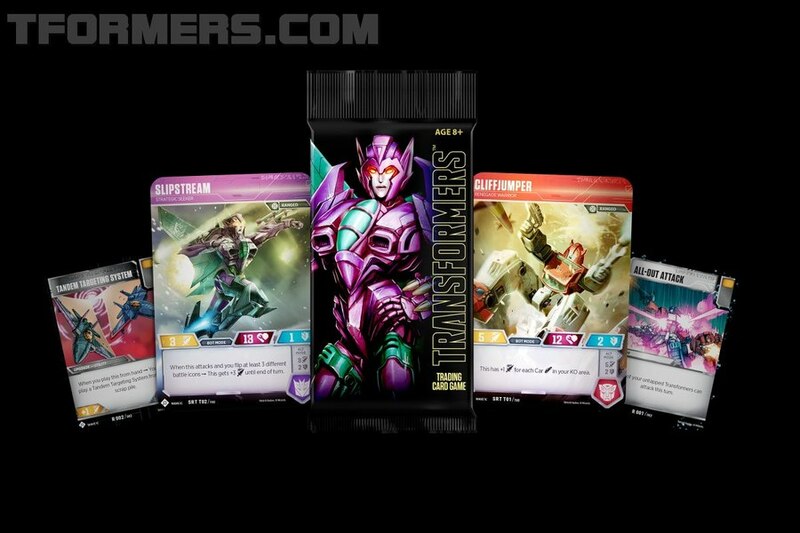 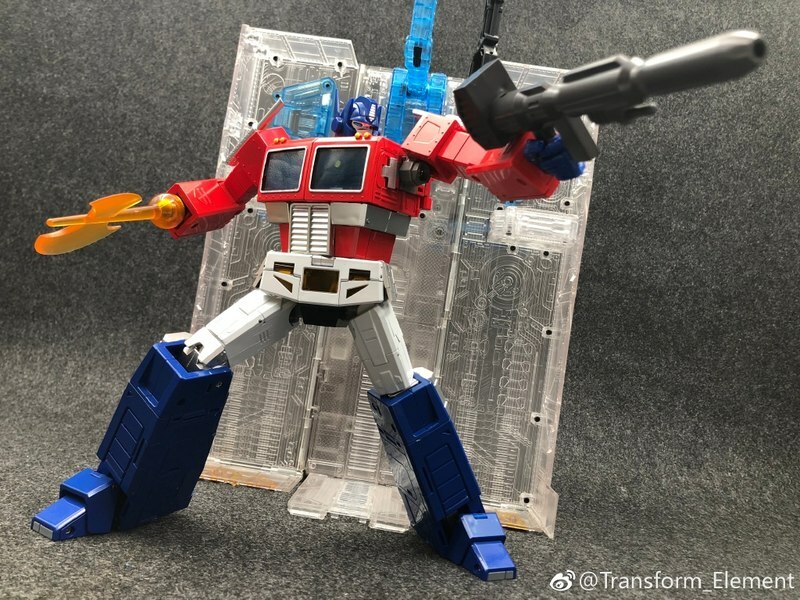 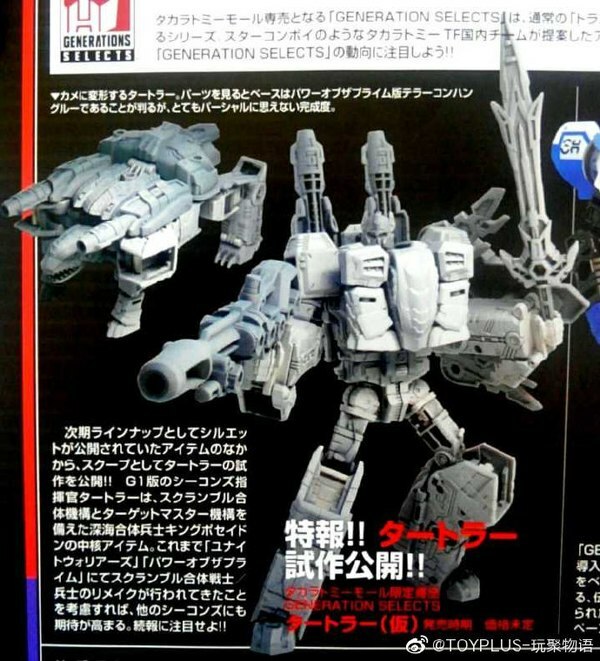 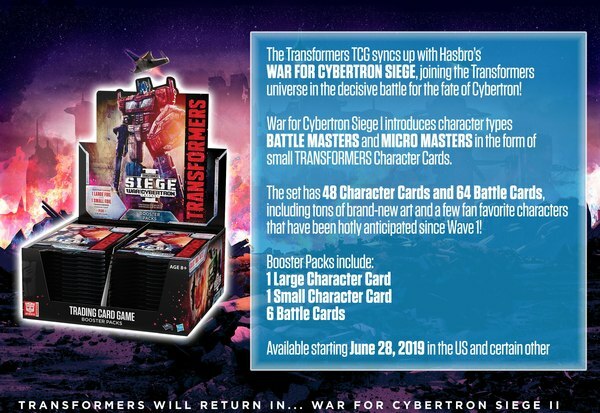 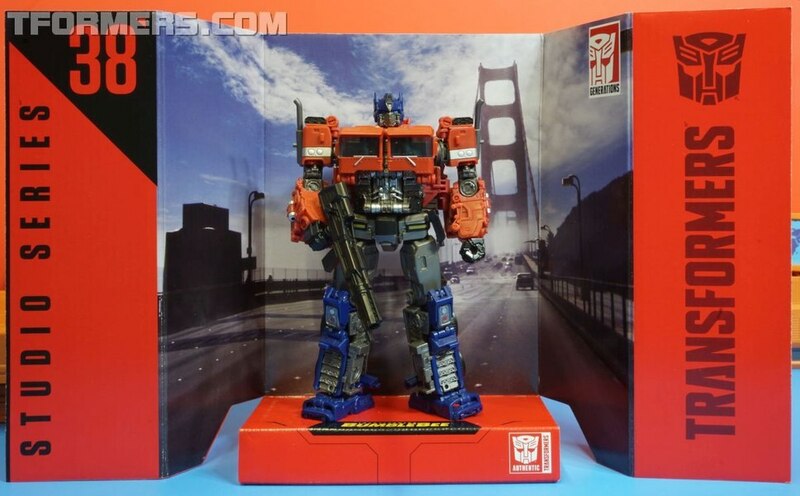 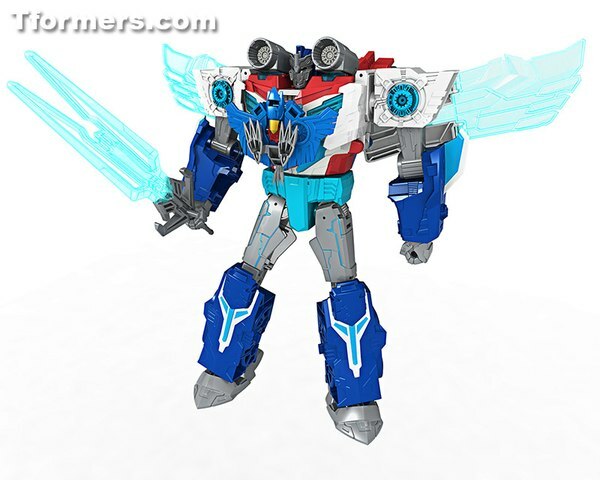 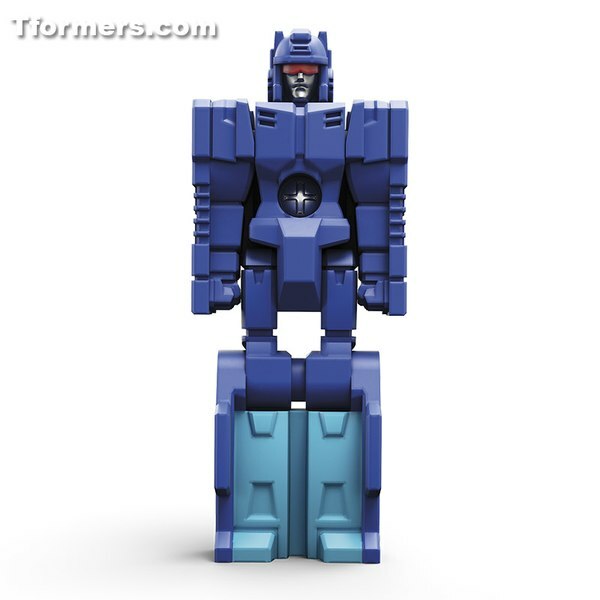 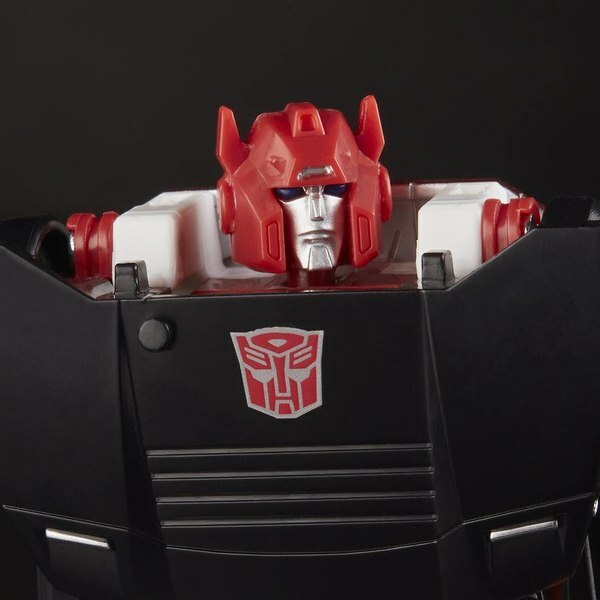 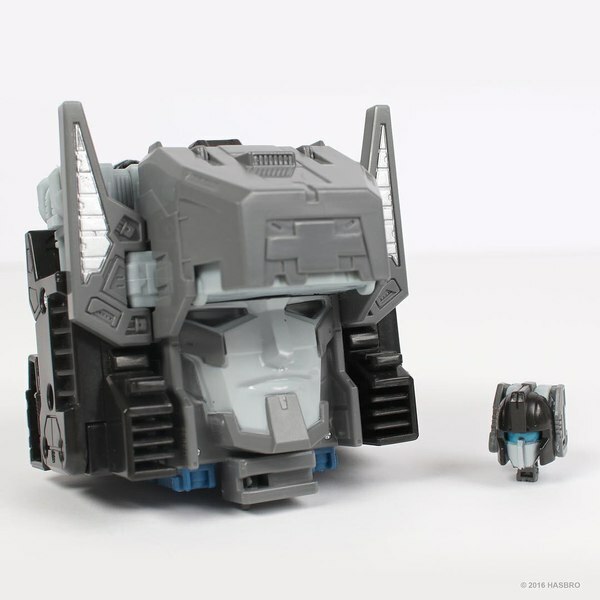 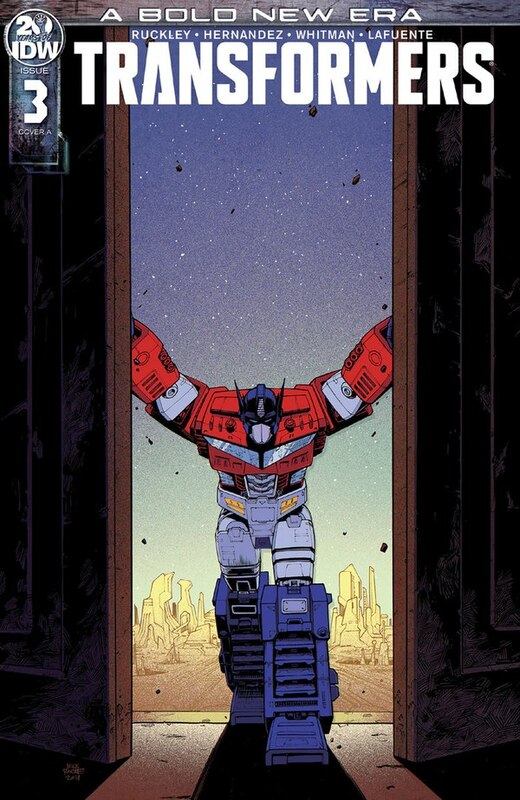 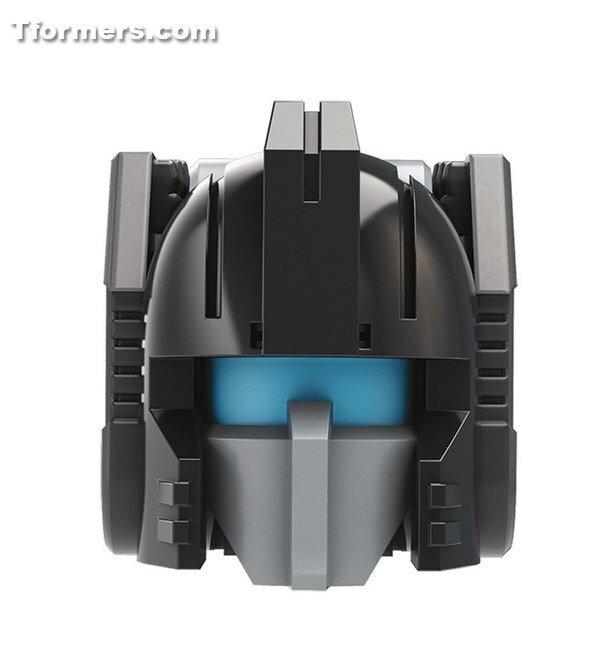 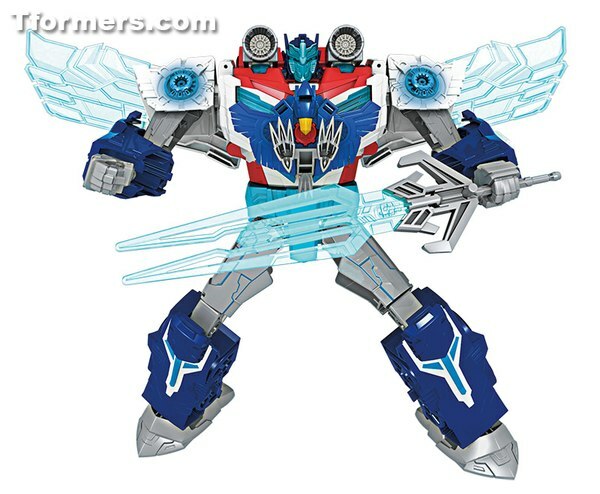 Titans Return, Robots In Disguise Fortress Maximus, More!